Include Sold? Wembley Park only? Include Let? Wembley Park only? 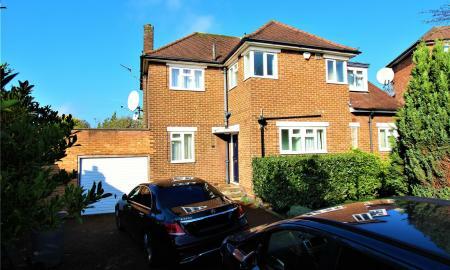 A spacious Four Double Bedroom Detached family home in a prominent position on the prestigious Barn Hill Estate of Wembley Park. Comprising of a welcoming Entrance Hall, Two Large Reception Rooms, Downstairs WC, Study Room, Kitchen/Breakfast room, Four Double Bedrooms, Family Bathroom, Driveway, Garage, Large Front & Rear Gardens. The property has fantastic potential to create extra floor space by extending to the side, rear and into the loft (STPC). Set on the upper slope of the Barn Rise offering beautiful surrounding views. Walking distance to local outstanding schools, shopping and transport links of Wembley Park giving you easy access into the Centre of London. A Four bedroom Detached family home. Situated on a 3rd of an Acre in a peaceful and sought after residential Cul-de-sac. The house offers fantastic opportunity for any home buyer looking to extend and transform into a beautiful spacious family home on a private residential close. The property currently comprises of four bedrooms, two reception rooms a large kitchen/breakfast room, guest cloakroom, a lean to side extension (utility room), off street parking and a garage. The rear garden has to simply be seen to fully appreciate the space - call us to book your viewing 0208 904 7741. A Three Bedroom Family home. Located on the ever popular Salmon Street Estate. This Semi-detached house briefly comprising of a large through reception room, kitchen, three bedrooms, bathroom, separate wc, garage via shared drive, front and rear gardens. Call us on 0208 904 7741 to book your viewing. Presented in a splendid form, this stunning three bedroom semi detached family home in the Barn Hill Estate Wembley Park. The property consists of a through lounge, kitchen, three bedrooms, family bathroom, 95ft garden, garage and off Street parking. Located within a mile of both Preston Road (Met Line) & Wembley Park (Met/Jubilee line) tube stations for a short walk away. 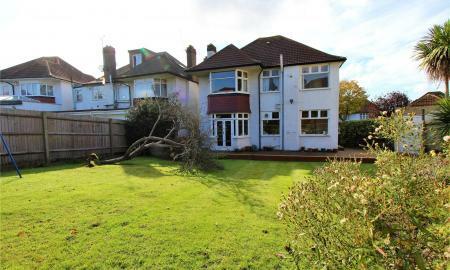 A spacious Semi Detached house with 4/5 bedrooms, 2 double reception rooms, a large kitchen dinner, 2 bathrooms, separate w/c, garage & a very large garden. 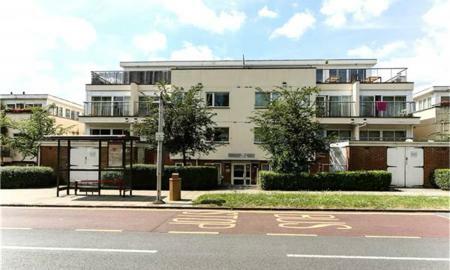 Walking distance to Harrow Road providing local shopping amenities and transportation links. The property could be suitable for an investment purchase, possible HMO Residence/Retirement Care Home/Doctors Surgery (subject to licences/planning consents being obtained) etc. Only from an internal viewing would you be able to appreciate the true size this property occupies &#150; call us on 0208 904 7741 to arrange a viewing for this chain free property. 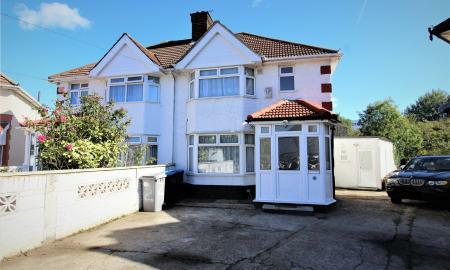 A well presented Four bedroom Semi Detached family home with lots of potential. You have the chance to modernise and put your own stamp on this house to make it your new modern family home. The property consists of a large through lounge, separate kitchen, double glazing, two bathrooms, large rear garden and your own driveway. The garage has been converted into an additional bedroom/study with a wet room to rear. There is also potential to extend to the rear and into the loft (STPC). 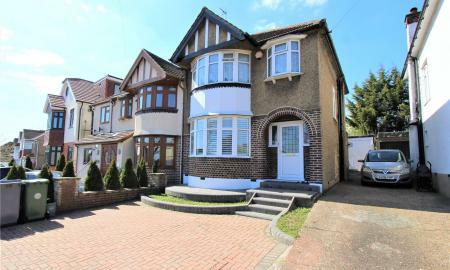 Located on a pleasant Cul-de-sac, moments from local schools, shopping and transport links. The property is offered Chain Free. Located in one of the popular locations off Preston Road - Chamberlayne Avenue. This fantastic FOUR bedroom Town House offers space and convenience. As well as 4 bedrooms you have a Large Reception Room, a bathroom, 2 shower rooms, utility room, a private rear garden, an allocated parking space and your own garage. 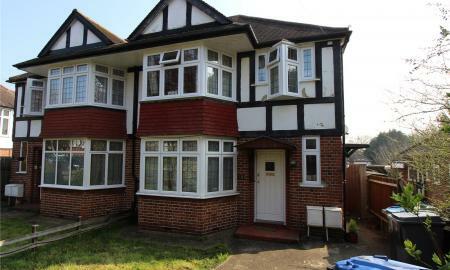 Located off Preston Road with local shopping and transport links (Metropolitan Line) within a short walk away. We would highly recommend any family who is looking for space/accommodation in a convenient location to come and view. This three bedroom end of terrace located in quiet cul de sac of Alperton. A beautiful three bedroom extended family home, which consists of two double one single bedroom, through lounge, kitchen, two bathrooms and garden. minutes away from Hanger Lane and Alperton Station. Call now to book your viewings in. 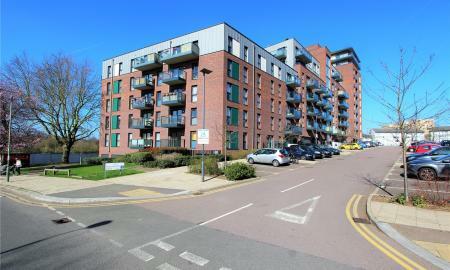 A two bedroom modern apartment set in a secure gated development. Benefits include a lift in the block, a fully fitted integrated kitchen which part forms the large open plan reception room with direct access to a balcony, modern bathroom and two good size bedrooms. You also have a secure underground allocated parking space within the grounds. Easy living is on offer with the convenience of shopping amenities of the London Designer Outlet (many shops and restaurant to choose from) and on your door step is the newly opened Boxpark. 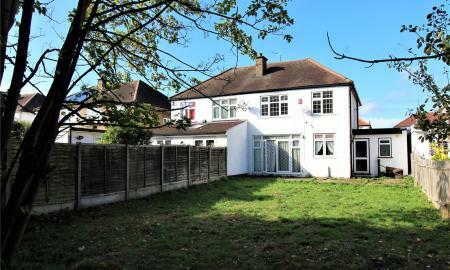 0.1 of a mile to the Metropolitan Line (Wembley Park Tube) for a short walk giving you easy access into central London. A Three-Bedroom family home offered chain free. As well three good size rooms you have two large reception rooms, a separate kitchen leading to the garden and a garage to rear. 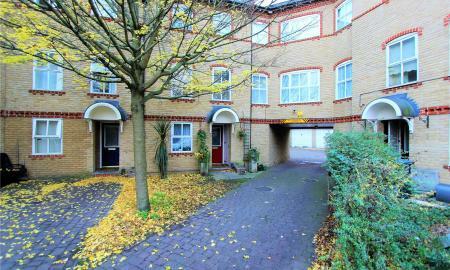 Located between Kingsbury&#146;s and Wembley Park's local shopping amenities with transport links very close by. This home would be ideal for any growing family looking to buy a house. New Instruction Looking for a family home? 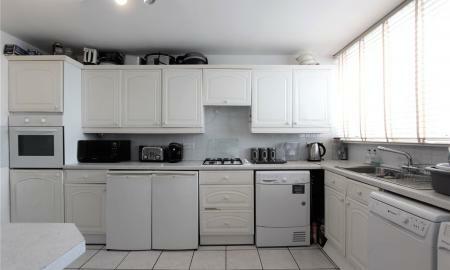 A three bedroom mid-terrace home with a garage in the heart of Wembley Park. The property consists of three double bedrooms, spacious kitchen and seperate lounge, family bathroom, garden and garage. Viewings are highly recommended, call now to book yours in. Sole Agency. A two double bedroom ground floor maisonette with a large lounge giving direct access to a private side & rear garden, separate kitchen and a family bathroom. 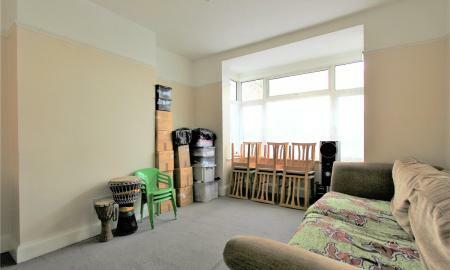 Offered with a Share Of Freehold the property is located in easy reach of Wembley Park's shopping and transport links. 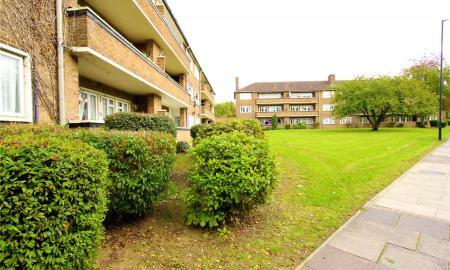 A Two Bedroom ground floor flat in a purpose built block. 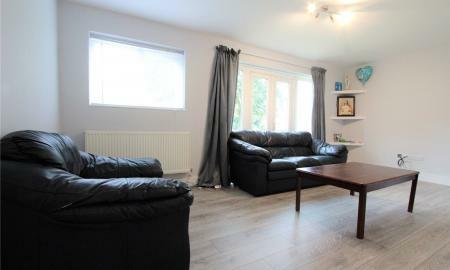 Located moments from Wembley Park&#146;s local shopping and transport links. The property offers a very good size lounge with direct access to your own balcony, large entrance hall, eat in kitchen, family bathroom with a separate W/C, Two Double Bedrooms and a utility room which can be used for storage. The property would make an ideal first time purchase or a great buy to let. A spacious one bedroom apartment on the 2nd floor of 'Wessex Court' The Avenue. 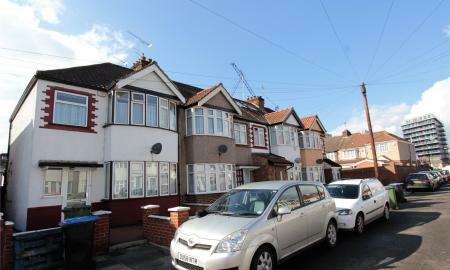 Located within easy reach of local shopping and transport links of Preston Road & Wembley Park. Offered in very good condition throughout and has access to its own private balcony off the lounge. The apartment also comes with its own allocated parking space set within a secure gated development. Ideal for first time buyers and investors. Call us now to book your viewing - 0208 904 7741. 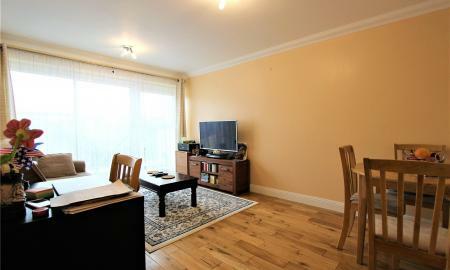 A newly refurbished ground floor one bedroom apartment located in Neasden. The property comprises of a spacious lounge, separate kitchen, one large bedroom, three piece bathroom, communal gardens, residential parking & comes with a lease of over 100 years remaining. 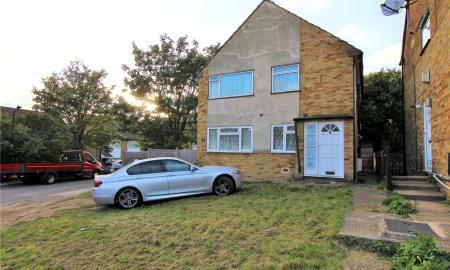 If in need of transportation, this property gives you fast access to in and around London via A406(North Circular) and Neasden Station (Jub Line). 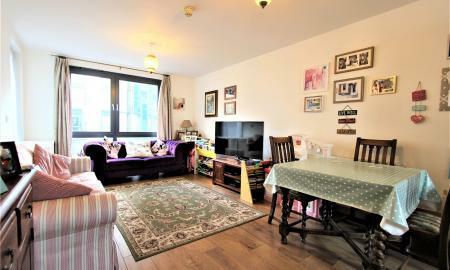 New to the market, this spacious one bedroom apartment on the ground floor in the famous 'Wessex Court' - Wembley Park. The property has access to its private terrace from its lounge also comes with allocated parking within secure gated development. A lease of 900 years & a chain free sale. Ideal for first time buyers and investors, a rental value of £1200 per calendar month. Call now to book your appointments - 0208 904 7741. An immaculate self-contained 4th floor Studio apartment with parking and a private balcony. 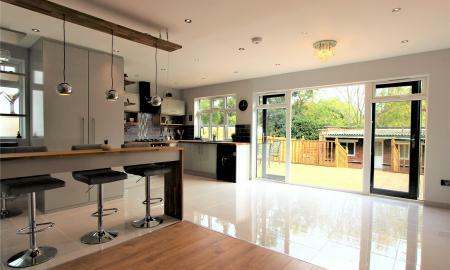 An open plan living area, modern fitted kitchen, sleeping area, bathroom with W/C combined. With double glazed windows, tiled flooring through-out. The space is cosy but very functional and would be very comfortable for two people. The lifts also take you up to the roof terrace (Residential use only) to see the breath-taking views of Wembley, Central London & Welsh Harp reservoir - The property also consists of a private communal garden area. 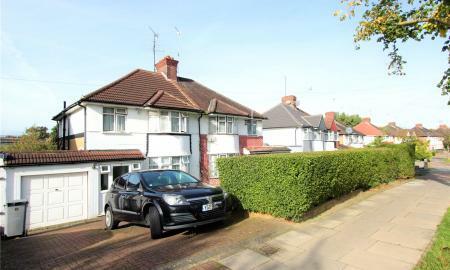 Minutes away from M1 motorway & North Circular (A406) and local amenities for a short walk. Along with Hendon Station (Thames Link) and Hendon Central Tube (Northern Line) with in 0.8 of a mile. 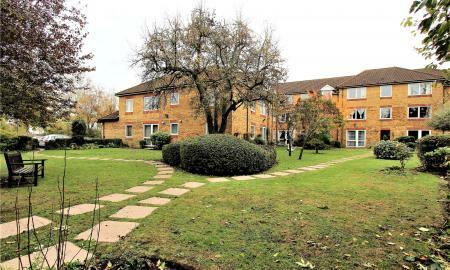 *RETIREMENT APARTMENT* One bedroom ground floor retirement apartment in 'Wembley Park Drive'. Located close to the facilities of Wembleys 'London Designer Outlet' and Wembley Park Tube giving you easy access to the centre of London. This apartment would suit a couple/individual seeking to downsize or acquire a second home. A minimum age of 60 is required and the property is offered chain free.